Bridgeport, and the surrounding area, has a wide range of accommodation available, ranging from small town historic hotels, to RV parks overlooking the reservoir, and camping out by Twin Lakes. 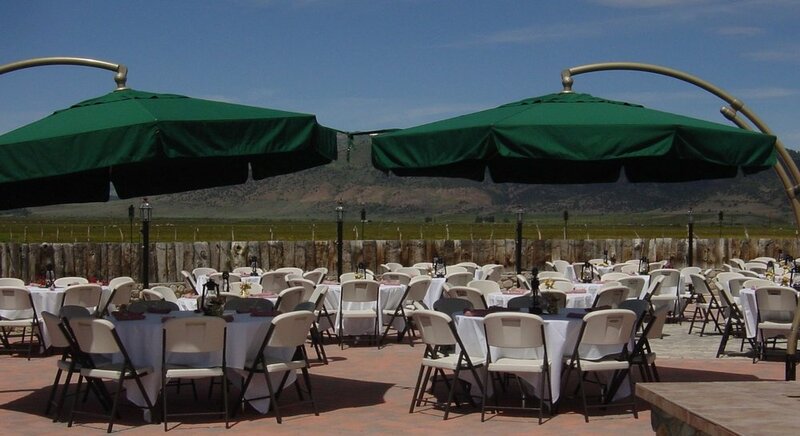 With 150+ rooms within a square mile of Bridgeport Ranch, you will easily be able to accommodate all of your party and guests. The town of Bridgeport has a number of restaurants and bars open for breakfast, lunch and dinner, serving a wide variety of options. Bridgeport Ranch sits in a beautiful valley beneath the Eastern Sierras. This area offers a wide range of outdoor activities and adventures including; world-class trout fishing, hiking, boating & kayaking, horseback riding, rock climbing, off-road/ATV, as well as bird & wildlife viewing, and visits to historic sites and geographical landmarks.